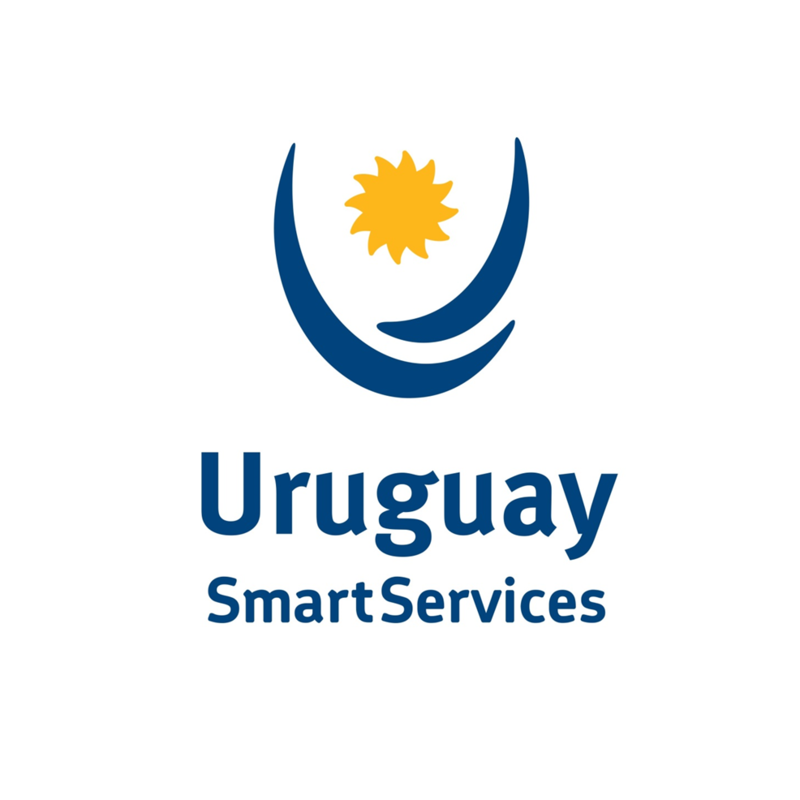 Uruguay SmartServices specialises in helping companies which want to establish their Shared Service Center in Uruguay. As the export and investment promotion agency, we provide different services, including tailored agenda generation, data and information gathering, contact support, softlanding, and investor services. Uruguay is well known for its reliability, outstanding tax incentives, and easiness for doing business that enable it to be the #1 business gateway to Latin America, especially to the Southern Cone. Learn more about why companies such as BASF, MERCK, DUFRY, LDC, SYNGENTA, ROCHE, ABBOTT, SABRE, and TRAFIGURA have chosen Uruguay as their regional Shared Service Center.